The dog days of summer….. 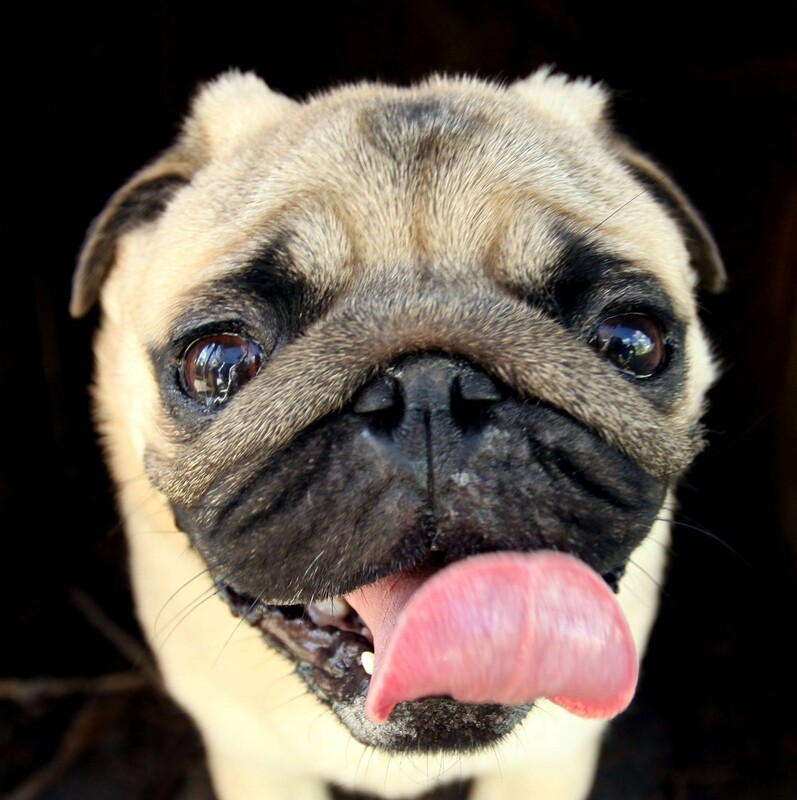 Since 2009, the Off Leash Dog Park had been a project on the City’s radar. 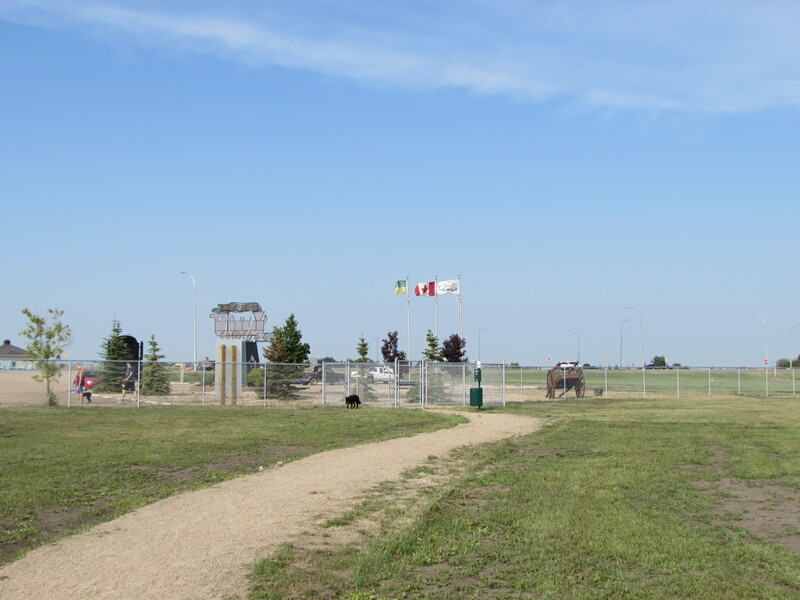 The brilliant idea was brought forward by some interested residents and soon after the City of Warman started looking for available land that would accommodate this vision and make it a reality. As a City, we kept in mind that the location had to be accessible with parking and of course be a large enough parcel of land that our fury friends would get the exercise they needed. The current location was selected because it met the land size requirement, the open visibility, ample parking, and as a bonus it was an open space away from any residents who may object. 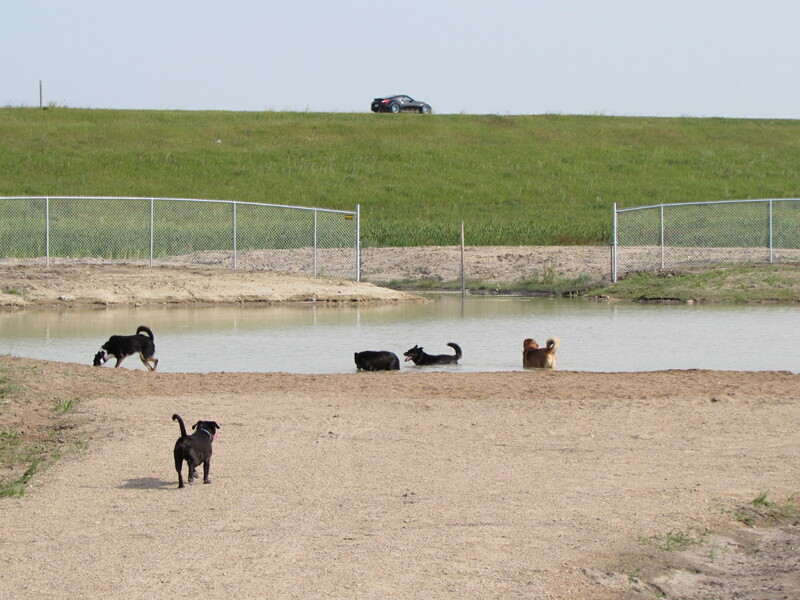 In 2011, the Off Leash Dog Park was approved as part of the budget, but unfortunately the selected site was very wet that entire year and construction could not take place. The project was not entertained in 2012 or 2013 as we waited for the site to dry out. In the meantime we did not use the site as a snow dump during those two years. We also considered another site but it was just too small, the dog park would need a lot of running room and with fencing our original location plan was looking more attractive. 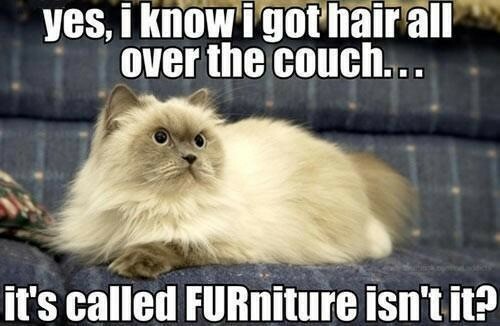 So we waited……. 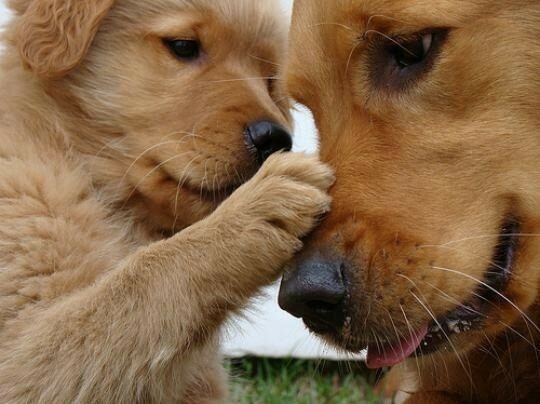 The dog park was approved in the 2014 budget. $60,000.00 was allocated for the project. Which included minimal landscaping, park benches, pet stations and signage. 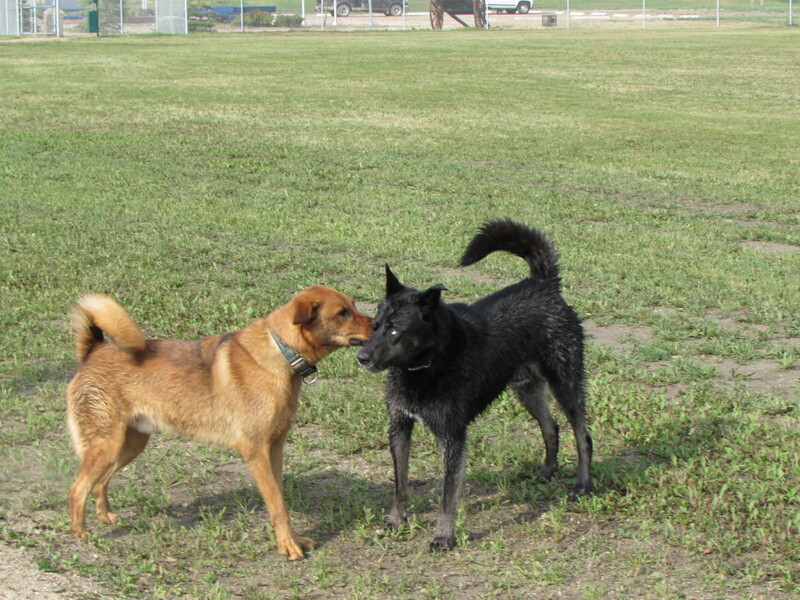 The Off Leash Park is approximately 10 acres which would require a lot of fencing. Shortly after the fencing was started, Iron Mountain and Loewen Homes approached the City about a potential sponsorship agreement. The fencing was stopped and an agreement with Iron Mountain and Loewen Homes was made for the naming rights in exchange for $40,000.00 in earth work and landscaping. The list included: a trench around the site, a small pond with beach area, a gravel based walking path, gravel and reshaping of the parking lot and a park naming sign(coming soon). With this generous offer the City would move ahead with another great partnership that would benefit our community and most importantly give an option for our fury pals to have a place to run freely, make some new friends and become more sociable members of the community. 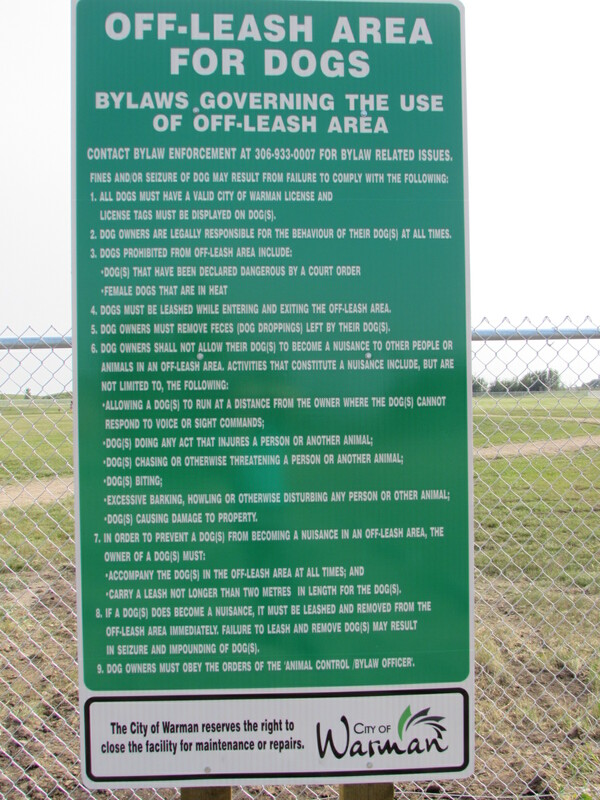 The Dog Park is signed with the Bylaws that govern the use of the area. It is our hope that users will be respectful and abide by these rules. We would hope dog owners using this fabulous dog park would gently remind anyone not following the guidelines to do so. This Bylaw will be enforced with fines if needed. It took a lot of work and over $80.000 dollars to build this area and we all need to take care of it. Some suggestions have been put forward with tweaks that could be made to the Dog Park and the City will in time be adding trees and making any necessary modifications. We will be keeping a close eye on how much the park is being used and monitor any areas that may need to be addressed. To date the Dog Park's usage has been GREAT. It is so gratifying to see this area a hub of activity when driving into Warman. This is a perfect example of community involvement, business support and service expansion in this fantastic city we all call our home. Enjoy, but also remember to respect the Bylaw of this park. It is our park and our dog’s park, a reflection of the efforts of our community. 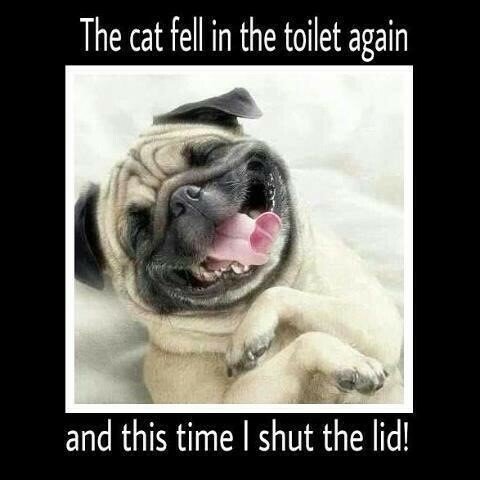 For the dog and cat lovers out there a couple cute laughs for you.